Wales will begin their EURO 2020 qualifying campaign with a home game against Slovakia on 24 March after being drawn in Group E along with Croatia, Hungary and Azerbaijan. 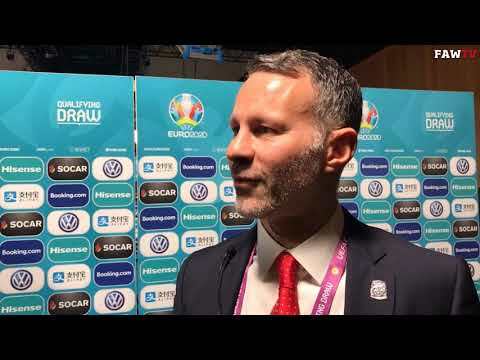 Ryan Giggs’ side will face an away double header in June against Croatia and Hungary on 8 and 11 June followed by a single September fixture at home to Azerbaijan. Wales will then play four games in six weeks as they play all four teams in the reverse fixtures, finishing the campaign against Hungary at home on 19 November. The top two teams in the group will progress to the UEFA EURO 2020 finals, held across 12 cities for the first time in the competition’s 60 year history.